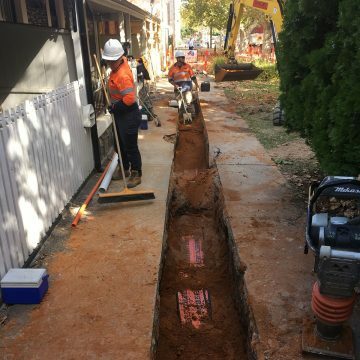 Civil Construction works associated with the PLEC undergrounding of overhead powerlines and subsequent pole removals at Jeffcott St, North Adelaide. 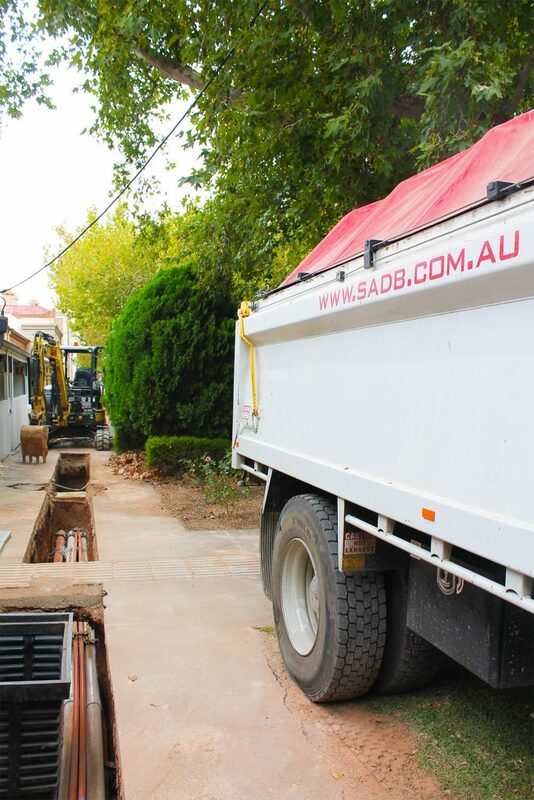 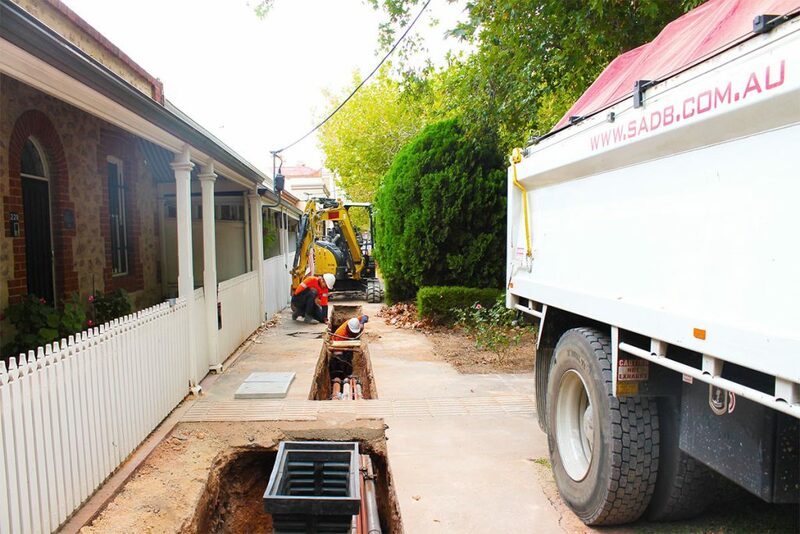 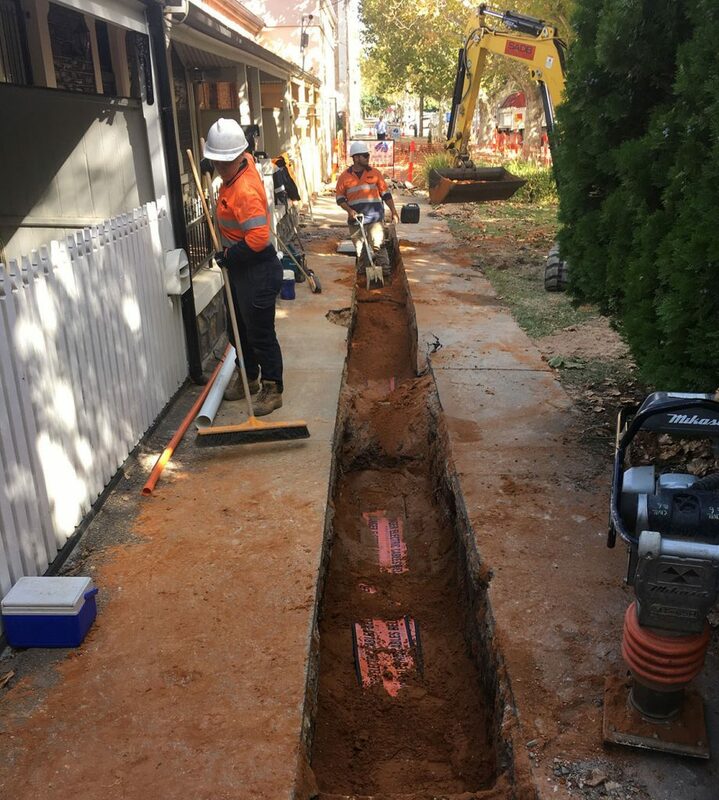 The work extends approximately 780 route metres along Jeffcott Street and adjoining side streets North Adelaide. 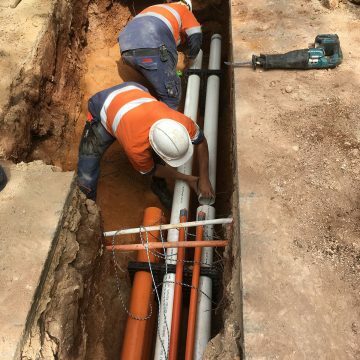 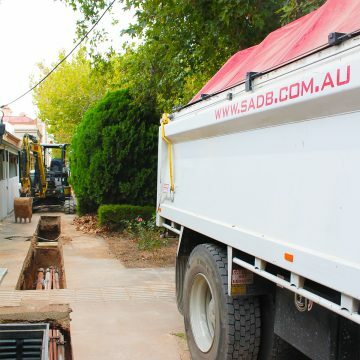 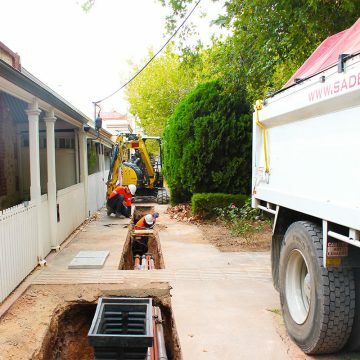 All General Civil construction works associated with the provision and installation of electrical distribution powerline civil works, including the supply and installation of SA Power Networks switchgear and transformer vaults, pads & piers, conduits & bends, pits & pillars, public lighting caissons, bollards and pole footings. 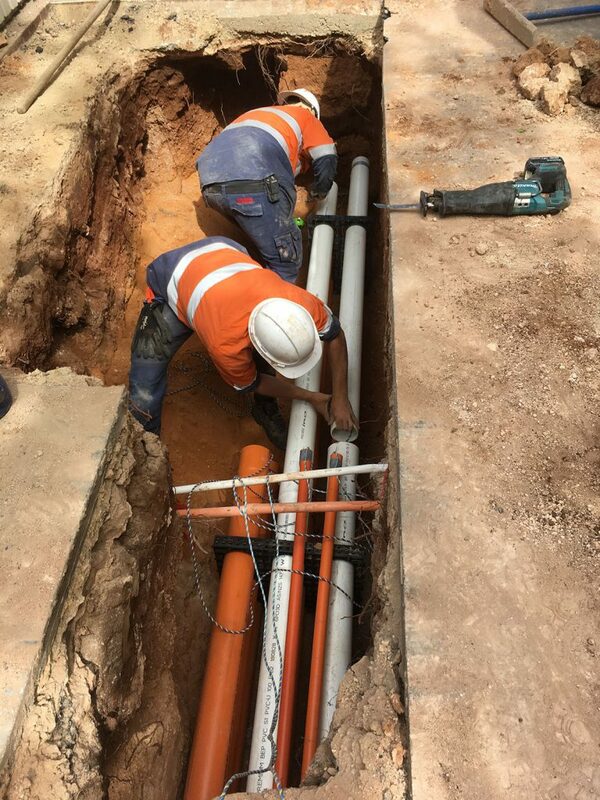 All cable pulling pit and jointing bay openings.